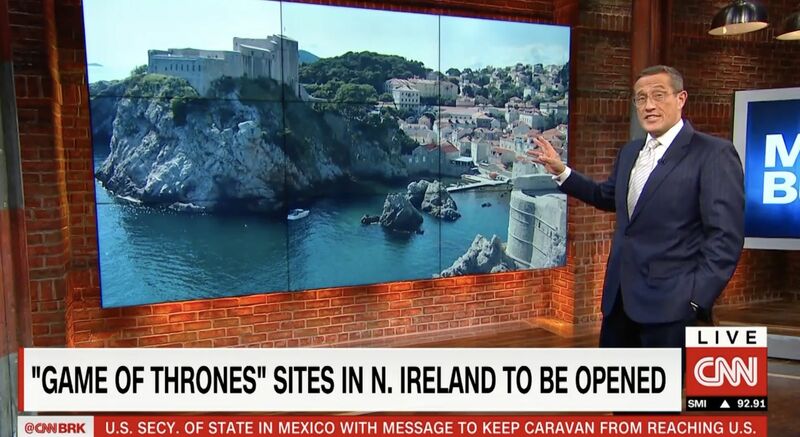 HBO recently announced plans to open up Game of Thrones filming sites in Northern Ireland to the public. 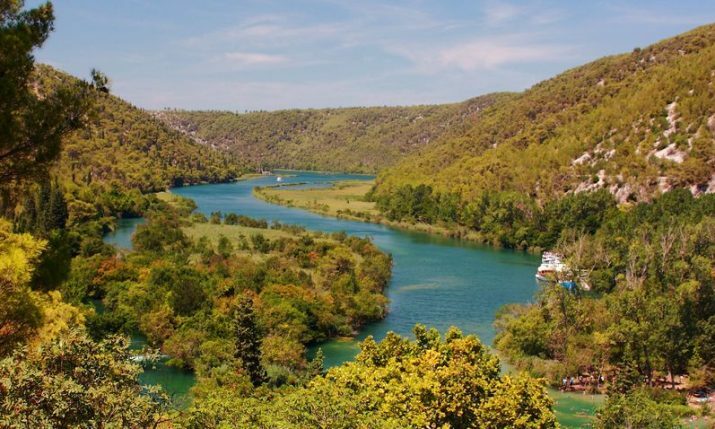 This could give a huge boost to tourism in the area, just as it has done in Dubrovnik where the series was also filmed. 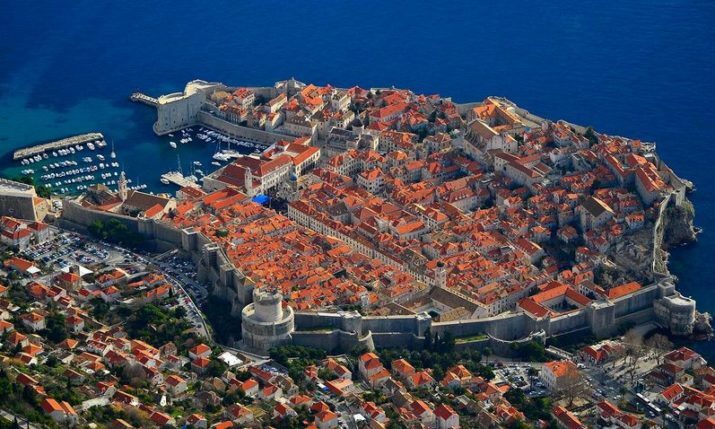 According to research data from the Zagreb Institute of Economics and the Johannes Kepler University Linz, over 60,000 people visit Dubrovnik annually for the sole reason that Game of Thrones is shot there. 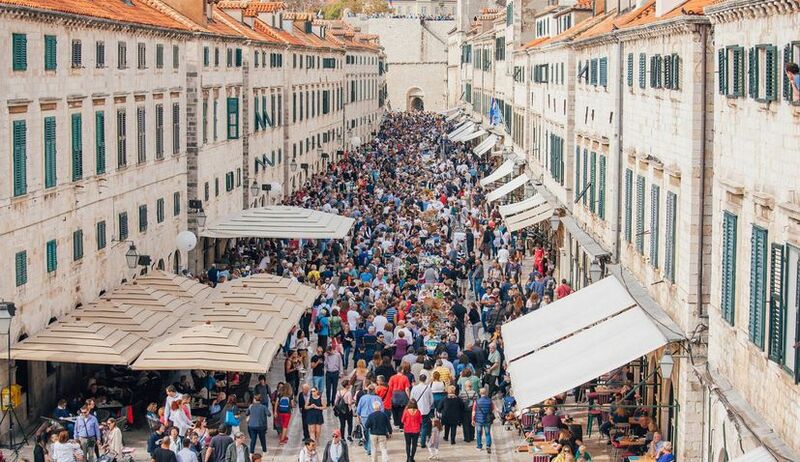 244,415 tourists visited Dubrovnik between 2012 and 2015 because of its association with the show, spending 126 million euros ($147 million) while on their travels. 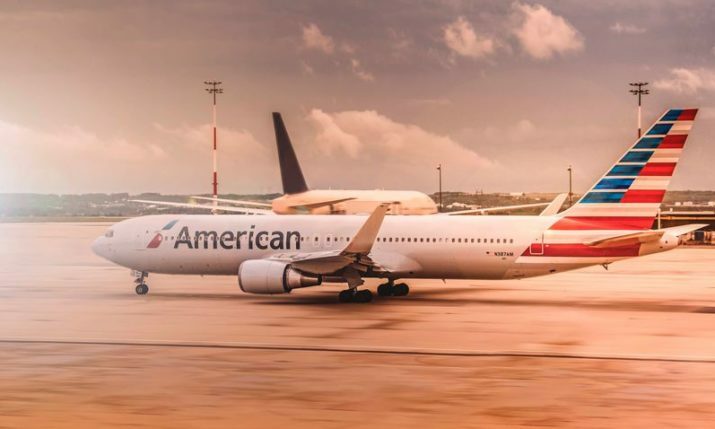 Whilst this has been a good boost for the local economy, it has also contributed to overcrowding in the summer, leading to the announcement earlier this month of measures that Dubrovnik will put in place to curb this problem and make sure the tourist experience in the city is protected. CNN show ‘Quest Means Business’’, hosted by Richard Quest, talked to Dubrovnik Mayor Mato Franković about how the popularity of the series has affected the city. “We are not complaining, we are very proud of our city and we are very proud our tourism. 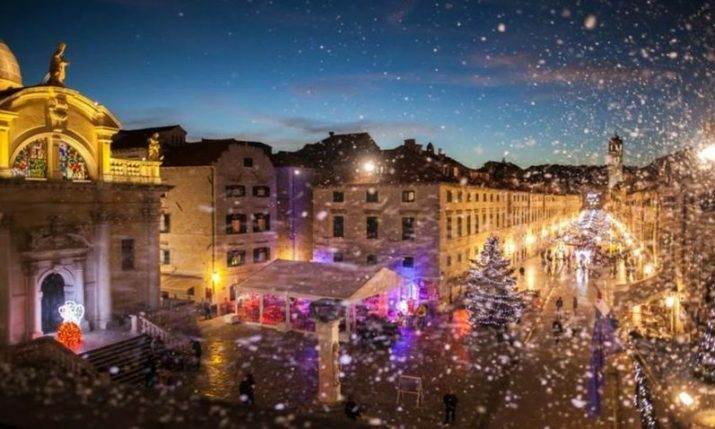 We think that we actually need to take a bit of a break and slow down the number of tourists which come to Dubrovnik because we want to provide high quality to all tourists, some are coming because of Game of Thrones but mostly because of the beauty of the city,” Franković told Quest. With cruise ships bringing in large numbers of tourists into the city at the same time, overcrowding in the city has been a real problem over the last couple of years. “It was a real worry. 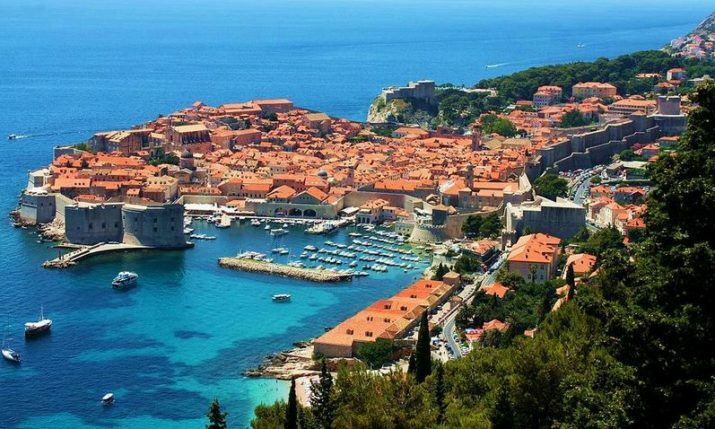 You will see in 2019 Dubrovnik will be mentioned as a city with sustainable tourism. 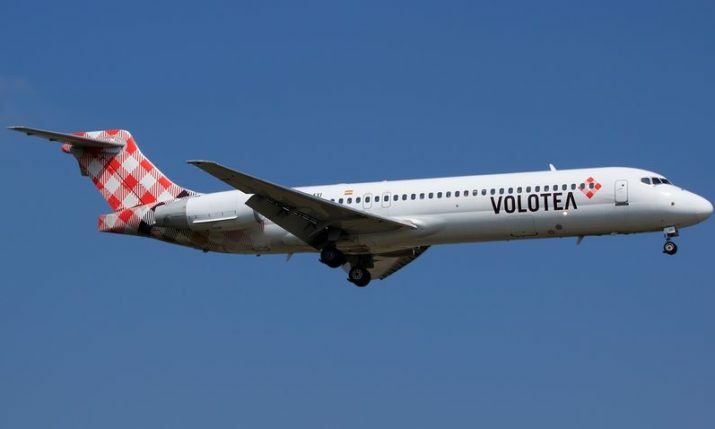 We want all tourists to come to Dubrovnik but we must tell them what is the best time to come to Dubrovnik,” the Mayor said, before explaining the restrictions which will be imposed on cruise ships from next summer. 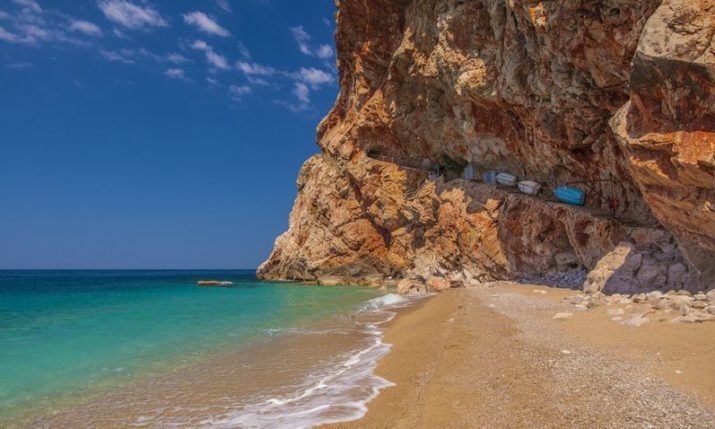 Contracts have been signed with cruise ship companies for 2019 which will see a maximum of two cruise ships, with no more than 5,000 passengers, being allowed to dock daily in Dubrovnik. Watch Mayor Franković on the CNN show in the video below.